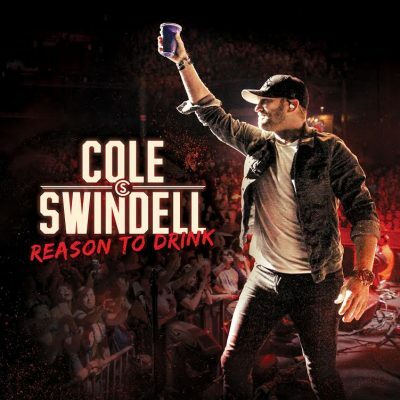 Country superstar Cole Swindell just dropped his latest song, “Reason to Drink.” You can check out his live video for the track here. The infectious song is a preview for his latest album, All of It, which drops on August 17. The talented singer/songwriter’s lead single from the album, “Break Up in the End,” is climbing up the radio charts and already has over 17 million Spotify streams. Like and share Cole’s Facebook post here. Like and RT Cole’s tweet here. Check out Cole’s Instagram post here. Find the most current Cole Swindell tour dates from our partners at Country Music On Tour, your trusted country concert ticket source! Country Music News Blog participates in advertising programs that help fund the operation of this site. For more information please visit our privacy statement. This entry was posted in Cole Swindell, New Music, Press Releases, Videos by Shauna "WhiskeyChick" Castorena. Bookmark the permalink.